In this episode we discuss a couple of great resources for New Administrators: #NewAdminChat and #SAVMP. 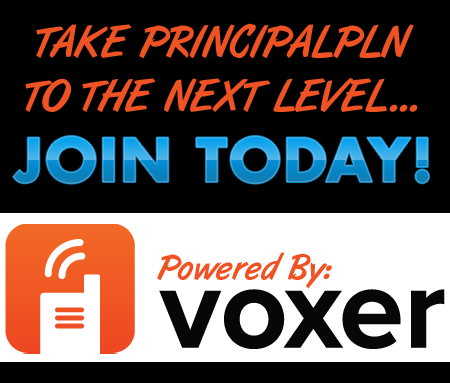 We were joined by Emily Clare and Jeff Pricket to hear all about their new endeavor to support new administrators: #NewAdminChat which will be the first Tuesday of each month, kicking off for the first time on Tuesday, September 6th at 8:00pm CST. 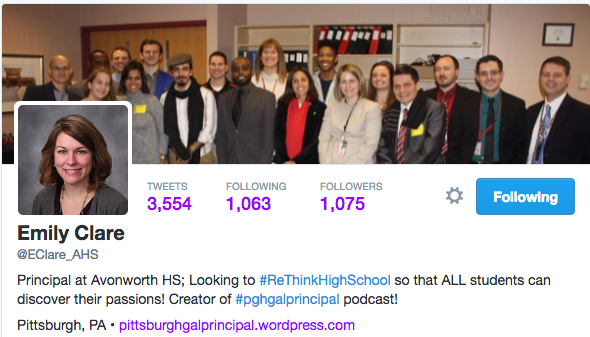 We encourage you all to join in to support new administrators and to also help promote this for any new administrators that you may know. 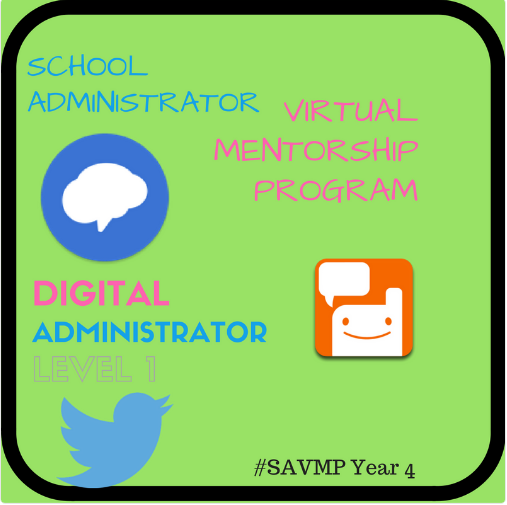 Another great resource for new and experienced administrators is the School Administrator Virtual Mentor Program, known as #SAVMP http://savmp.edublogs.org. This program was started originally by George Couros, taken over by Amber Teamann for a year and organized by our very own Theresa for years 3 and 4! Mentors and Mentees are matched up based on the information that is entered into the application, which you can find HERE. 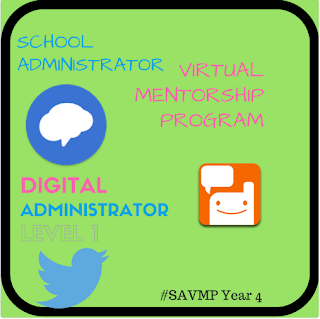 Mentors and Mentees can plan to connect on Voxer and Twitter, as well as blog throughout the year on topics given out for the #SAVMP group. 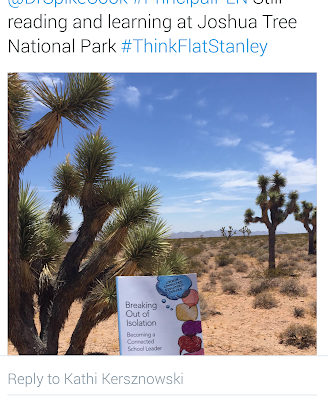 This year, Theresa is adding a gamification component for members to earn badges! 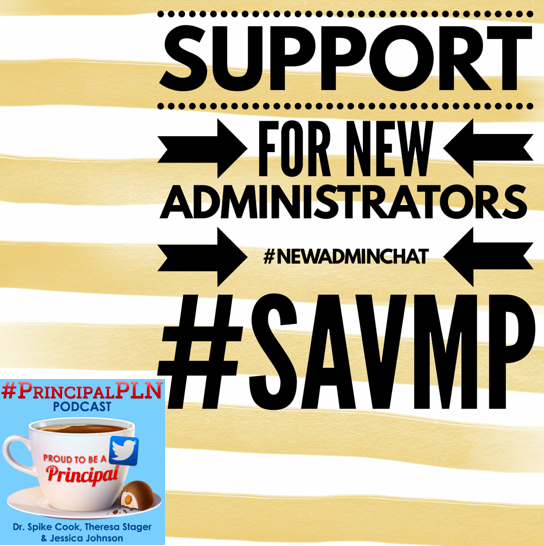 #SAVMP is a great program that both veterans and new administrators have enjoyed learning from. 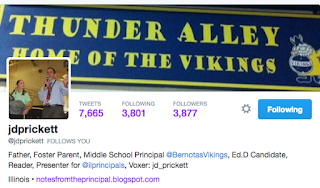 Whether you are a new administrator or a veteran, we encourage you to not only get involved with both of these supports to grow as a mentor, learn along side colleagues, and challenge you to share these resources with others to get connected as well. 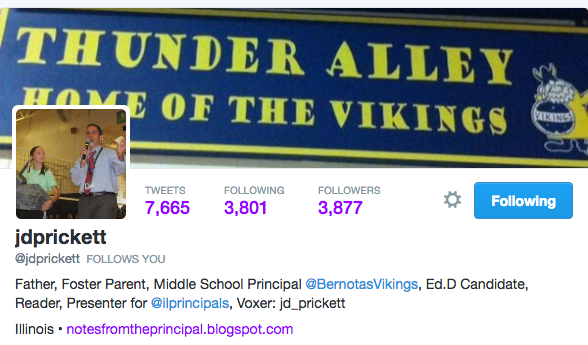 We also have a giveaway...the book I'm In The Principal's Seat, Now What? 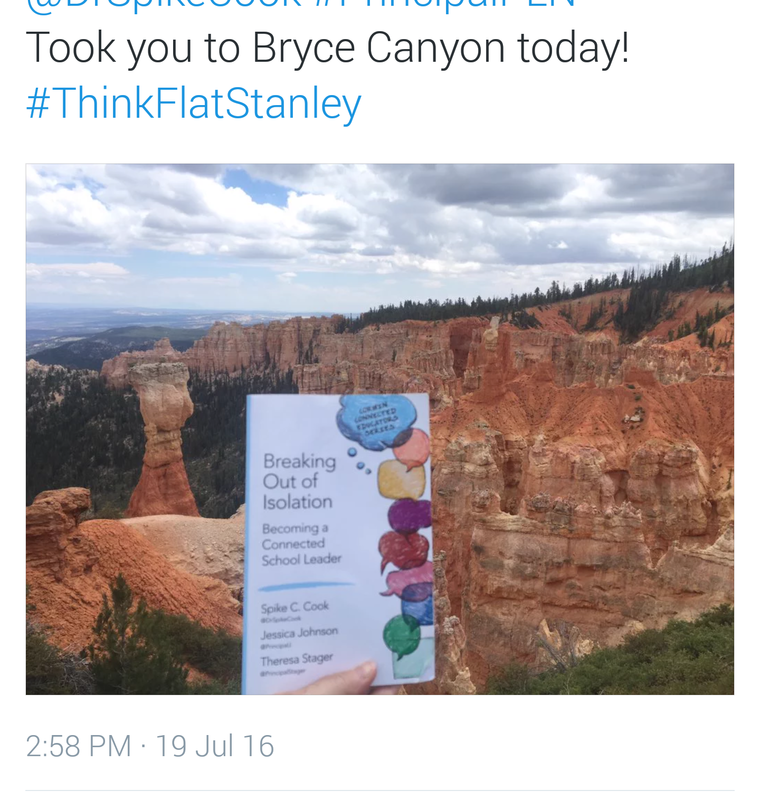 If you are a new administrator or know someone who is and would love this gift, please tweet us, using #principalpln to tell us why you want this book or who you know would. Purchase "Breaking Out of Isolation" today! 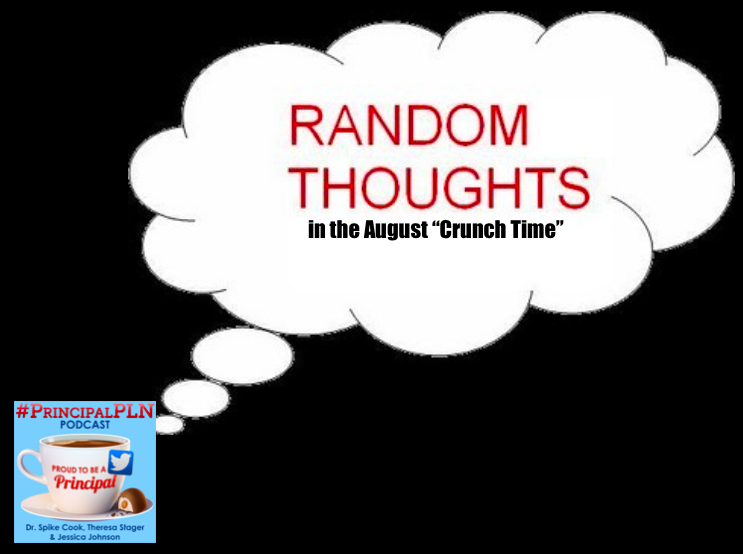 Episode 82: Random Thoughts in the August "Crunch Time"
In this podcast, Spike and Jessica talk candidly and randomly, with no podcast plan! Listen to hear their conversation of everything in their heads at this point in time... about what's on their to-do lists to get ready for the school year, what they're listening to, etc. 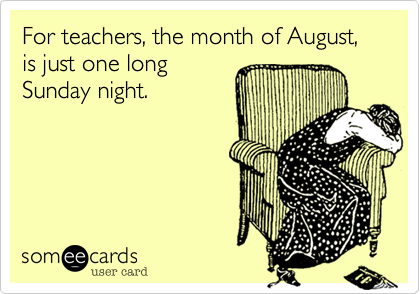 We're all down to crunch time to the start of the new school year! 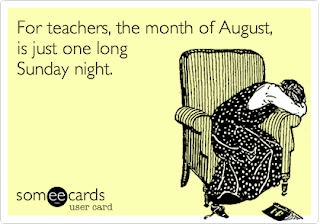 Are you feeling like this? 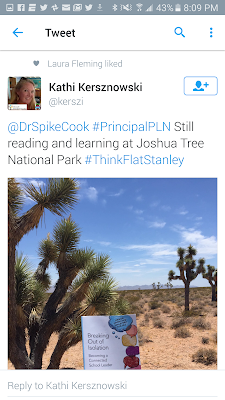 As has been previously shared in our podcast notes (a year ago), here is an example of Jessica's summer to-do list, which Spike refers to as her "playbook." Jessica raved about EduCLIMBER, an amazing data warehouse that is one place to track every source of student data (tests, attendance, behavior) keep track of interventions to monitor progress and even have a student app to track behaviors in a Check In-Check Out system each day. Here's a great quick overview of what it looks like. 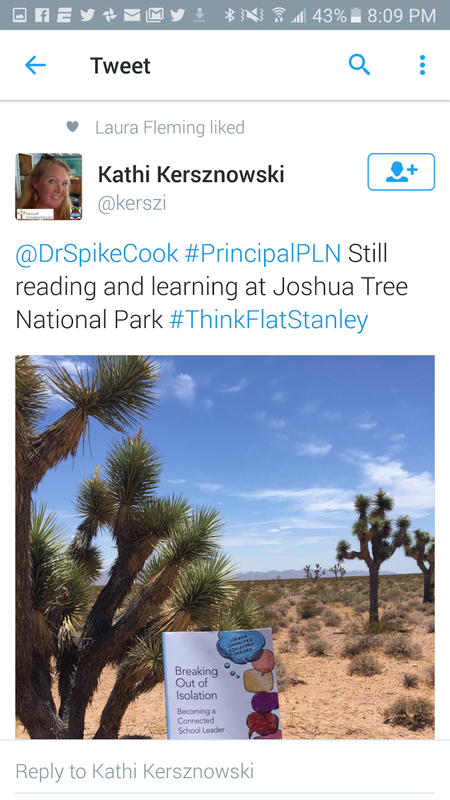 Spike talked about his recent experience of seeing Ken Williams speak at a local conference. 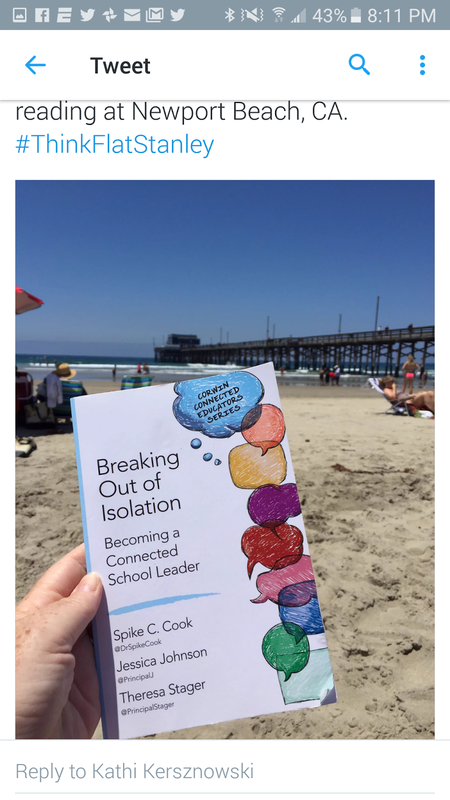 Ken recently published Starting a Movement: Building a Culture From The Inside Out in Professional Learning Communities. Spike said he was able to use parts of this book right away as he worked with his staff on Mission, Vision, Values, and Goals.